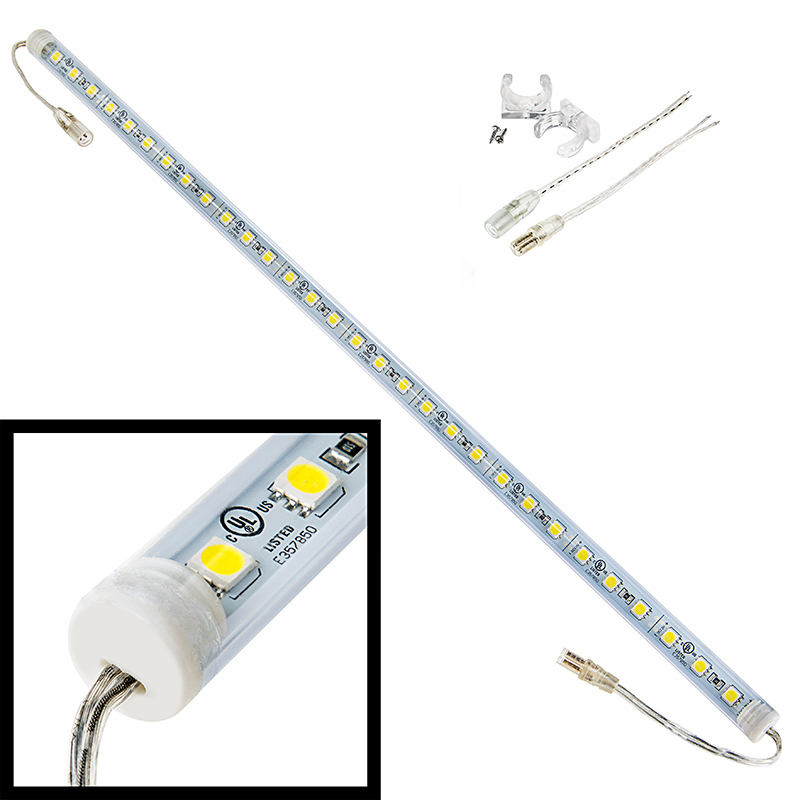 Constructed of durable and weatherproof plastic, this 19-1/2" light tube features 23" power wires and includes two mounting clips with screws for easy surface mount installation. 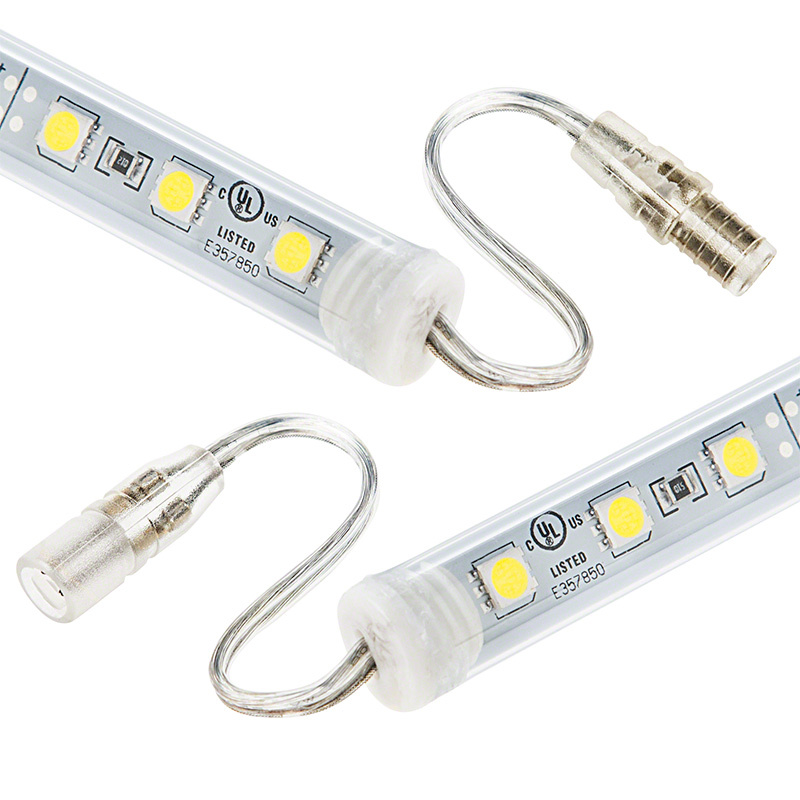 Weatherproof power connectors on both ends allows for multiple lights to be linked together. 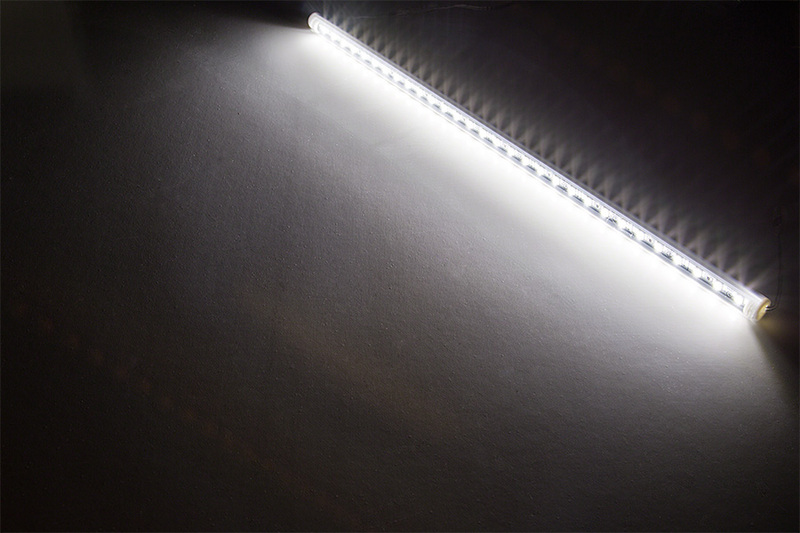 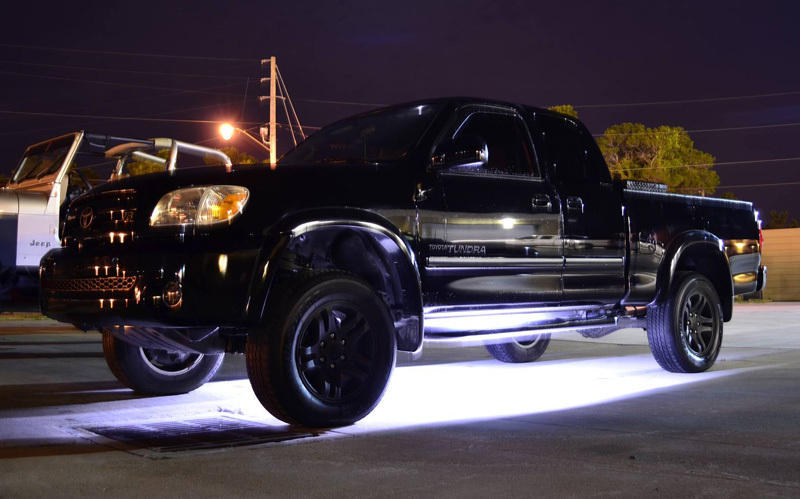 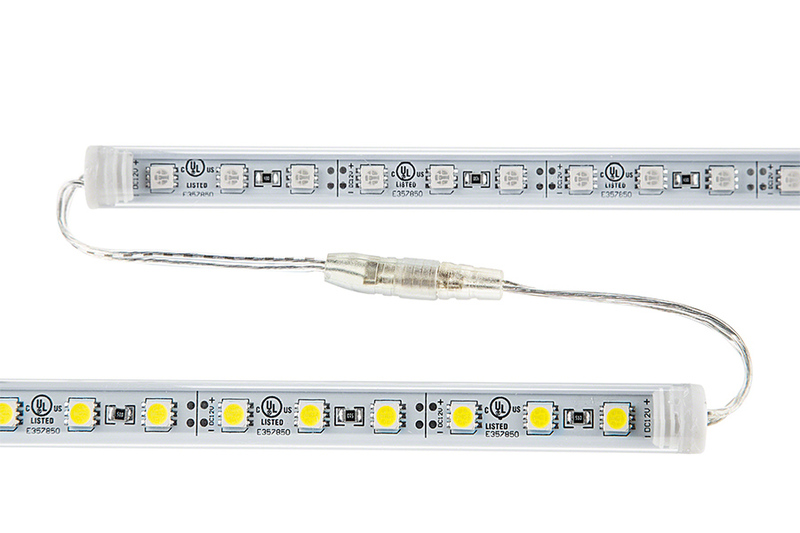 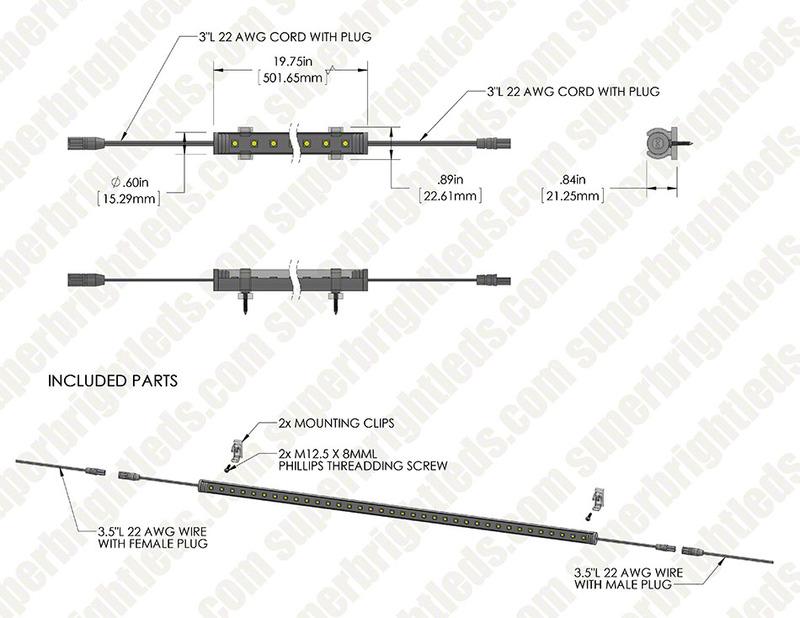 Each light boasts 30 LEDs and operates at a wide 8-13.5V DC range.